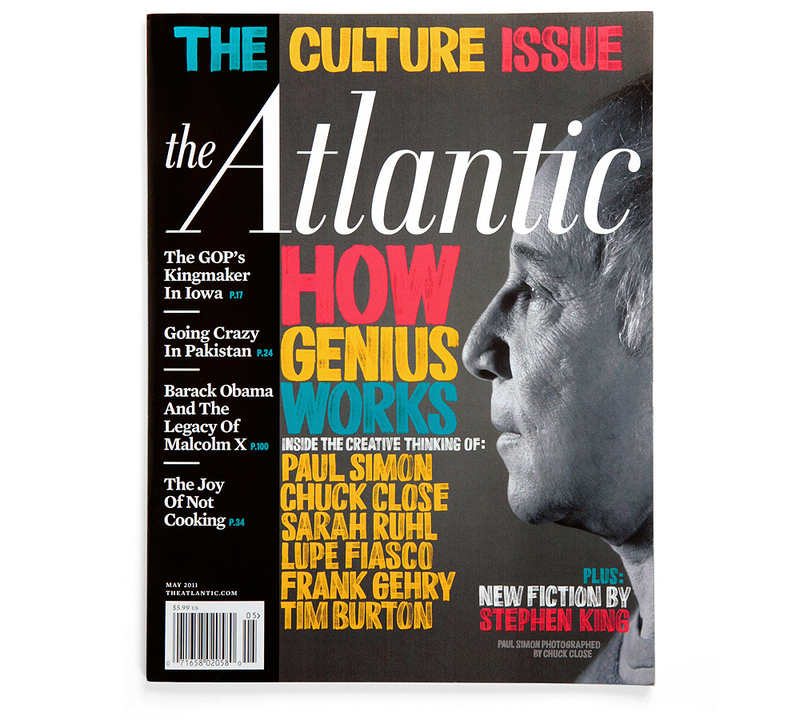 In May 2011, The Atlantic monthly introduced an annual themed issue called, ‘The Culture Issue’. 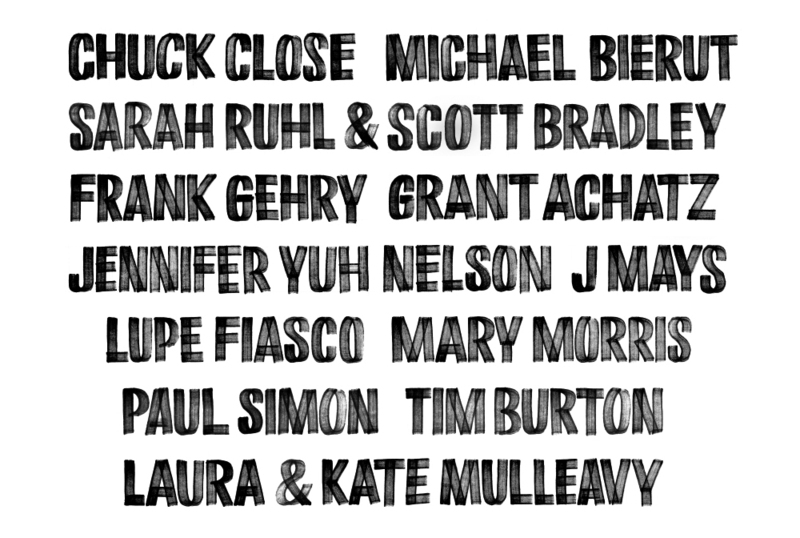 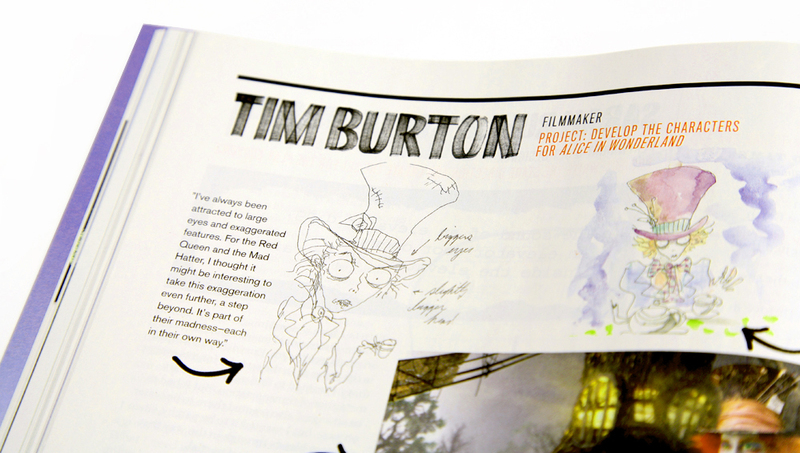 For the inaugural issue, I created a lettering style to support the main feature titled, ‘How Genius Works’. 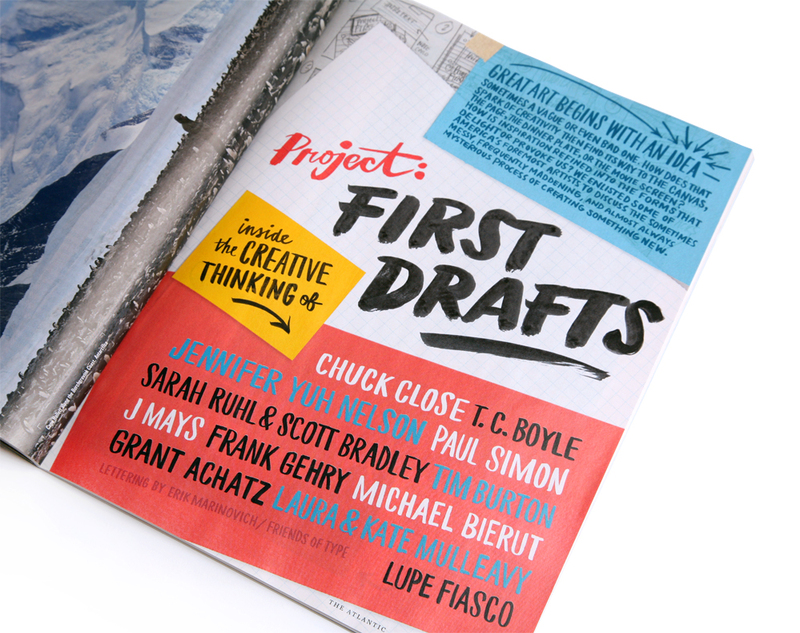 It was appropriate that the type be made by hand to tie into the idea of how all great thoughts begin with a sketch.